We hope you are all well and having a great summer sailing wherever it may take you. Entries will be online at the yachtscoring.com website. As in the past, there is a -$100.00 discount for entering the full series by November 1, 2018. Biscayne Bay Yacht Club will again offer visiting Etchells storage on a first to apply, first accepted basis for approximately 25 Etchells. 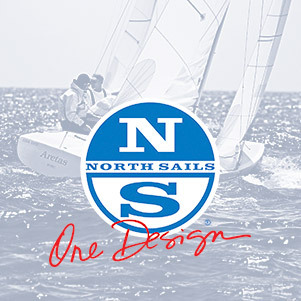 The application form for visiting Etchells storage can be downloaded from the event website and must be associated with a completed and paid entry. We’re looking forward to another fine season of Etchells regattas here on Biscayne Bay, and look forward to seeing you this fall.